Jade’s talents stem from a career that started in London in 2006. Changing hair to changing lives is all in a days work for Jade. She wants her clients to walk out with the ‘wow’ factor. As a Certified Wella Master Colour Expert Jade brings to the Valonz & Salon X team directional colour techniques. Specialising in classic clean colour & colour correction work; from silky creamy blondes to rich luscious brunettes. 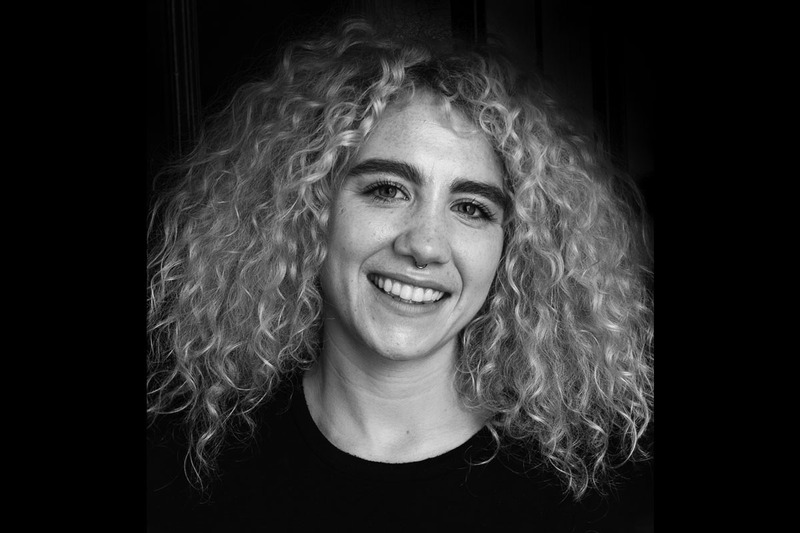 After a complimentary consultation with Jade, her warm, caring, bubbly and engaging personality will capture you and set you at ease, but it’s her passion for detail in her colour & styling work that stands out, giving her clients hair that they fall in love with.